Why the Beeches Martial Arts club should be your number 1 choice for self defence lessons in Birmingham. If you would like to get a taste of Beeches Martial Arts and see what we offer, get in touch today. Subsequent classes are only charged at a small fee of £4.00 per class. 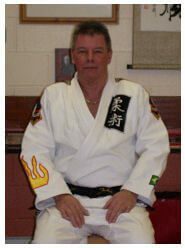 We teach self defence and martial arts using a unique blend of Jujitsu, Judo and Aikido developed by over 3 generations of family studying martial arts, that’s over 20 years family to date. Our private and corporate self defence classes are designed for businesses who would like to encourage confidence, helping staff to feel safe in their work place, at home and while travelling. Adult martial arts and self defence classes for students of 13 years and above. Our adult syllabuses cover a range of martial arts concepts and self defence techniques. We’re a Birmingham based martial arts school, having clubs at Frankley (Reaside Centre), Halesowen, Harborne, Longnuke, Northfield (The Hollymoore Centre) and Wythall. Designed for students of 13 years and below. Our junior kids martial arts classes are a fun way of learning for kids whilst teaching them practical self defence skills. 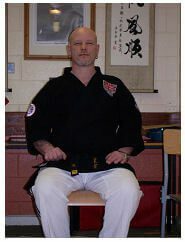 Beeches Martial Arts club is based at the Reaside Community Centre in Frankley. We are a Birmingham martial arts club teaching a mixture of self-defence and martial arts using a combination of Jujitsu, Judo and Aikido, catering for everyone interested in self defence, from absolute beginners to high level black belt experts. Beeches is a family run club with 3 generations of family studying martial arts, that’s over 40 years in total. We are proud to pass down our knowledge to honorable and respectful students, so if you want to learn a new skill, develop your martial art skills, learn an effective self defence method or just want to increase your self confidence, come along and join in the Beeches Martial Arts Club. All ages of men, women and children are welcome and we cater for all levels of fitness. There are no strangers at our club... Only Friends We Have Not Met Yet ! 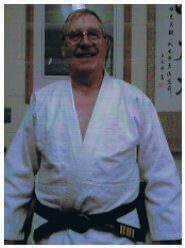 To meet our senseis (instructors) click here. 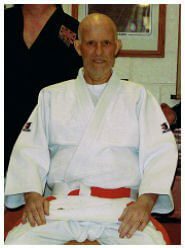 Having being originally taught be another member of the Taylor family when I was a child I reached green belt but gave up shortly afterwards. I thought it was about time to pick it back up again and it’s been a great experience training under Paul and the team at Beeches. Drop us a message below and we'll get back to you. Please make sure you include your telephone number and/or email address. You can also email us on enquiries@beeches-martialarts.co.uk, or call Sensei Paul Taylor on 07944 537 515 or Sensei John Jeffery on 07711 222 566.